As Mexico continues to develop and grow wealthier, the country is slowly becoming a more and more popular destination for visiting and immigrating foreigners. Mexican immigration law is based primarily upon Mexico’s Migration Act and General Population Act. In this article, we will look at some important details of Mexican immigration law affecting those traveling to Mexico for a short trip, those planning to stay long term, and those who intend to immigrate to Mexico permanently. Before moving on to look at Mexican immigration law, Mexico’s immigration policy, and the various different Mexican visas, the first important detail to note is that foreigners in Mexico fall under one of two legal classifications: immigrants and non-immigrants. Mexican immigration law defines an immigrant as a person with a desire and with legal entitlement to remain in Mexico for a long duration of time. Legally, expats who wish to remain in Mexico for longer then 180 days fall under this category, but read this article if you would like to learn about the technical differences between expats and immigrants. Mexican immigration law defines a non-immigrant as a person entering Mexico for a short duration and for a specific purpose. This includes people traveling to Mexico for vacation. The type of visa you will want to apply for will depend upon the purpose of your visit. If you are planning a trip to Mexico that will last under six months, a visitor (visitante) permit is likely to be the appropriate visa for you. Under Mexican immigration law, there are two main types of visitor permit. If you are planning a trip to Mexico for a vacation, a Mexican Visitor Visa without permission to participate in income-generating activities is the one you will want. If you are visiting Mexico for a business trip, or you are a digital nomad planning to work during a short stay, you will need a Mexican Visitor Visa with permission to participate in income-generating activities. 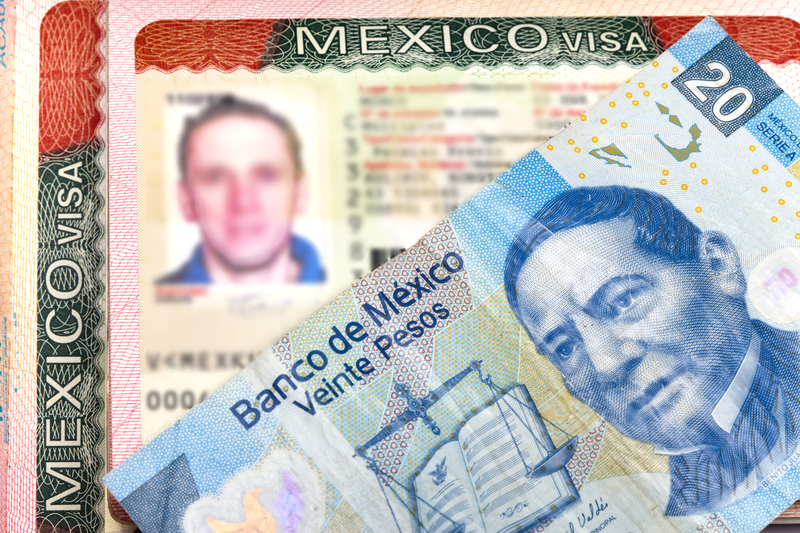 Both these visas grant their holders permission to remain in Mexico for up to 180 days. Both cost around $22. If you are flying into Mexico, this fee is usually included in the price of your plane ticket. Those entering Mexico by land or sea and traveling beyond the fee zones around Mexico’s border areas are required to purchase their visitor permit separately. In order to apply for either of the two visitor visas, Mexico’s immigration policy requires you to fill in a Forma Migratoria Multiple (FMM). 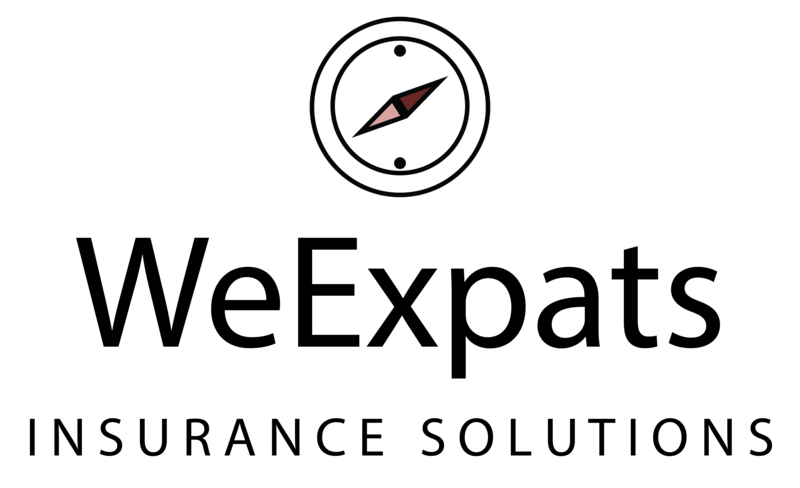 These forms are supplied by airlines and are available at all Mexican ports and border crossings. Mexican immigration law also gives provision to foreigners involved in an adoption process in Mexico, allowing them to remain in the country for an unspecified duration until the adoption process is concluded. People in these circumstances will need to apply for a Mexican Visitor Visa for adoption proceedings. If you intend for your stay in Mexico to last longer than 180 days, you will need to apply for a Mexican Temporary Resident Visa. These visas entitle visitors to remain in Mexico for up to a year. They can be renewed a maximum of four times. Mexican immigration law entitles those that have been granted a Mexican Temporary Resident Visa to enter and exit Mexico an unlimited number of times. Holders may also work for profit, non-profit, or engage in specific activities depending on the classification of their Mexican Temporary Resident Visa. Mexico’s immigration policy requires that applicants for this visa are able to prove they have the financial means to support themselves for the duration of the visa’s validity (1 year). Proof, for example, may take the form of evidence attesting to a stable job with reliable income or a bank account with sufficient savings. Under normal circumstances, Mexico’s immigration policy is to issue foreign students studying in Mexico with Mexican Temporary Resident Student Visas. These visas allow foreign students to stay in Mexico for the duration of their academic course. Because of Mexican immigration law, Mexican Temporary Resident Visas are not normally issued in Mexico. To apply for one, you will need to contact your county’s Mexican consulate. If your application is approved, the consulate will stick an official sticker in your passport. Upon your time of arrival in Mexico, you have a period of 30 days in which you will need to visit an immigration office to have your sticker exchanged for a Temporary Resident Permit Card. Americans planning to immigrate to Mexico can save money by changing their residency before moving. Learn how here. Foreigners who have held a Mexican Temporary Resident Visa for at least two years and are married to a foreign holder of a Mexican Permanent Residency Visa. Mexico’s immigration policy allows those that have been issued a Mexican Permanent Resident Visa to remain in Mexico indefinitely. Applications for a Mexican Permanent Resident Visa are conducted in much the same way as applications for Mexican Temporary Resident Visas—you will need to contact a Mexican consulate in your country stating your intention to make an application. In the event that your application is successful, the consulate will stick a visa in your passport. After arriving in Mexico you will then have 30 days to visit an immigration office where the visa sticker in your passport will be swapped for a Mexican Permanent Resident Visa card. Holders of Mexican Permanent Resident Visa are also obligated to register with Mexico’s National Register of Foreigners. If your ultimate aim is to acquire Mexican citizenship, you will need to undergo a process called ‘naturalization’. Mexico’s immigration policy also requires those between the ages of 18 and 60 seeking Mexican citizenship to pass an exam. Click this link to find out all you need to know about becoming a Mexican citizen. Whether you’re planning to visit Mexico for a quick weekend away or set about on your path to becoming a naturalized Mexican citizen, we hope that this article has helped you better understand Mexican immigration law. Enjoy your time in the country.